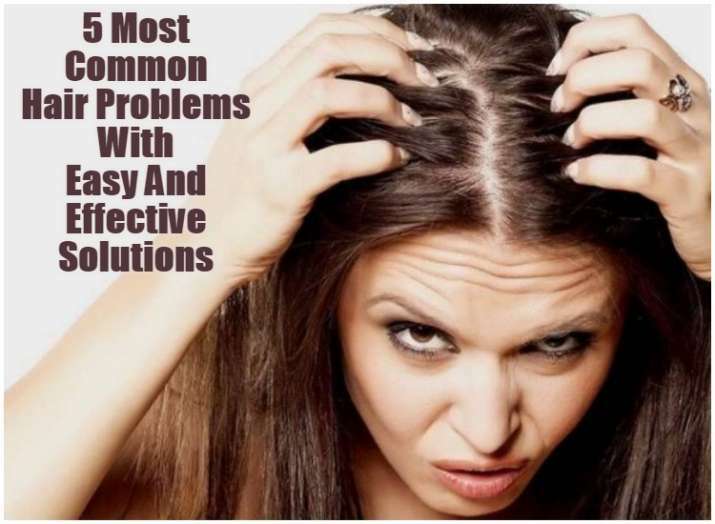 Hair care tips: 5 most common hair problems with easy and effective solutions to beat them. The moment you decide on wearing a black top, you stop yourself and point-out at your flaky scalp. Similarly, wearing a beautiful white flared dress is not less than a dream for you because of extreme hair fall. 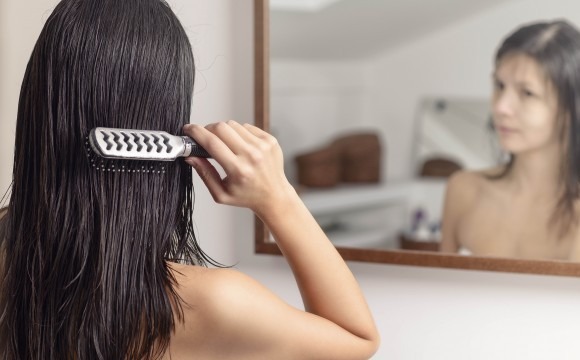 In stressful and busy lives, hair problems including dandruff, split ends, hair thinning, or hair fall has become foremost problems faced by a lot of women today! 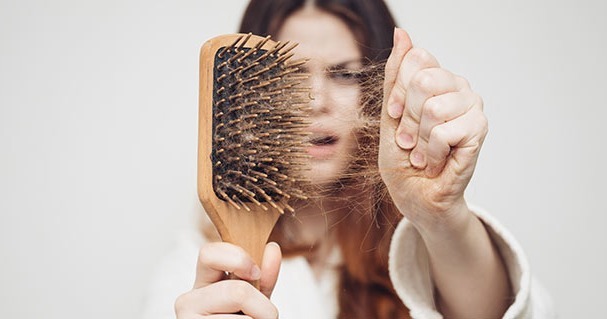 While basic hair care should be a part of your daily routine, we give you effective solutions of five common hair problems! 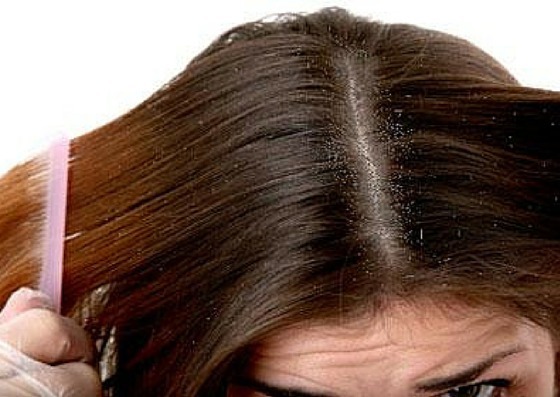 Dandruff or white flakes that are found at the root of the hair can be caused due to different factors. Poor diet, weak metabolism, hair infection, and sometimes dryness are few common reasons. One of the natural solutions for this problem is oiling your hair regularly. Oil keeps your hair nourishment in tact. So, choose for an essential oil that suits your skin and keeps your scalp dandruff-free. Tip: Massage your scalp for at least 15-to-20 minutes every time before you shampoo. Also, opt for anti-dandruff shampoo instead of the normal one in state of dandruff. When the outer end of the hair splits in two or three, it is known as having hair split ends. 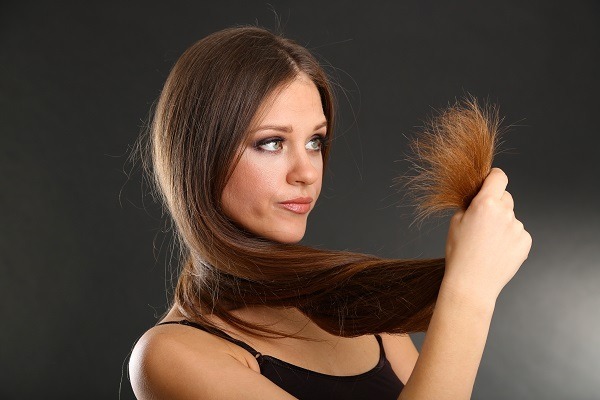 Split ends can be the result of over-brushing your hair, or using too much of hair straighter. Sometimes, lack of a good conditioner can also split ends. The easiest and effective way to get rid off hair split ends is professional hair trimming every three weeks. Tip: Use hair split end serums that help you repair broken and brittle strands to make it healthy and hydrated. One reason for greasy or oily hair is dirty scalp. Another reason can be the scalp which naturally produces too much of a natural oil called sebum. In order to keep the excessive amounts of oil in control, wash your hair every alternate days. On the other hand, using hard water for washing your hair and shampooing too often are the causes of dull and dry hair. To beat this problem effectively, try hot oil treatment and use mild shampoos with moisturizing conditioner. Hair fall is a very common problem among women. Stress, medication, or changing hormones can be the reasons of this problem. Another reason that we tend to overlook is using many hair styling products which leads to damaging hair. Effective method to battle hair fall is to limit the use of heat products. Tip: Opt for products with Tea Tree oil to beat hairfall. Tea tree oil helps to renew the scalp and hair, and revitalise the charm. Frizzy hair occurs when the moisture level of the hair falls below normal level. To get frizz-free hair, we suggest you to use the combination of shampoos and conditioners that are specifically designed for frizzy hair. You can also try products with Awapuhi extract which helps provide moisture balance. So, beat these hair problems by taking essential care in the right manner for beautiful hair to flaunt any time!